Which First Aid Course do I Require? 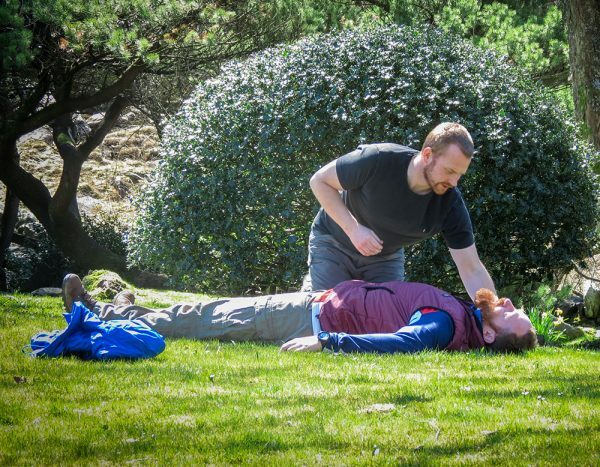 Whether you are required to deliver First Aid in your workplace, train as a first aider or simply wish to have a better knowledge of emergency care, you will find a course here to suit you. We offer basic emergency first aid courses, certificated Health and Safety EFAW and FAW training and REC outdoor emergency first aid along with refresher and requalification courses. 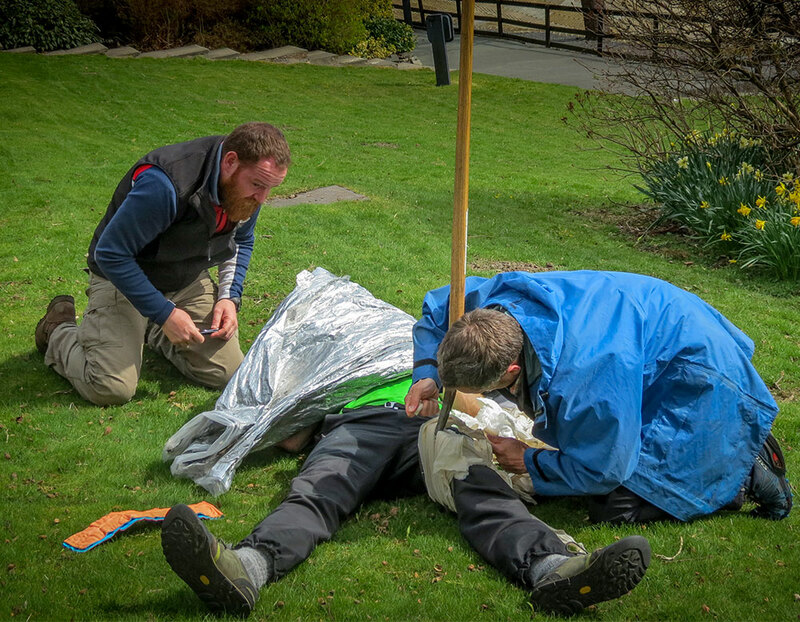 To make an enquiry about any of our courses, or current dates and availability please get in touch. 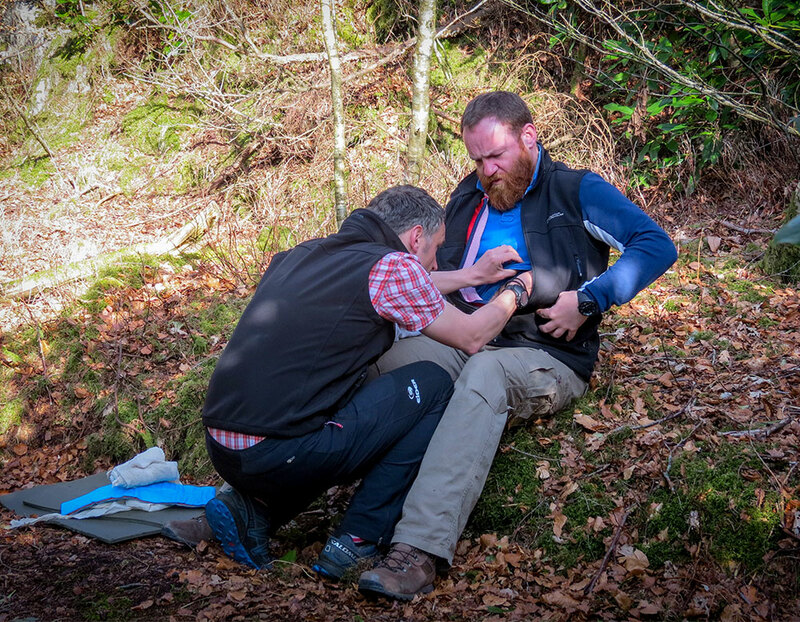 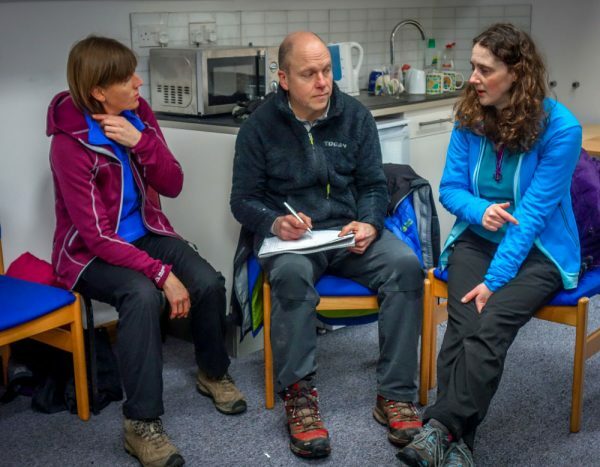 Our aim is to provide you with the confidence, knowledge and ability to manage and provide care in a first aid situation, packaged in a comfortable, fun and interesting learning environment.